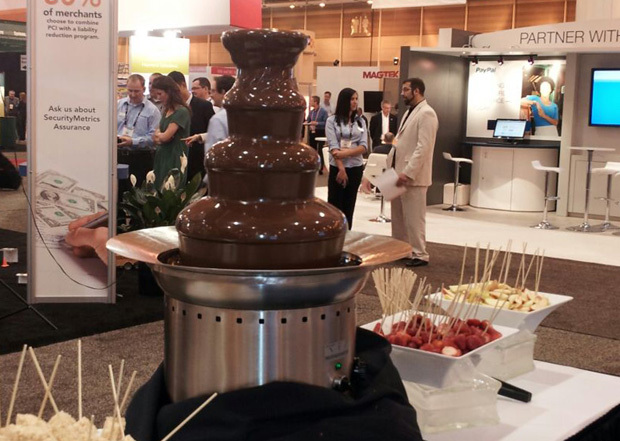 Bring a little flare to your function with the addition of a Chocolate Fountain from Laura’s Candies. 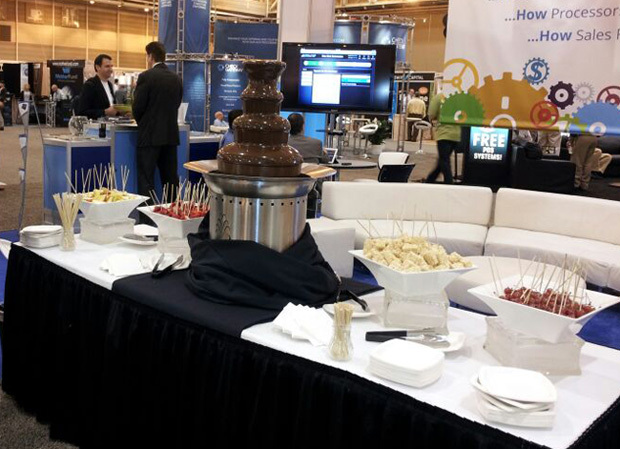 Laura’s Candies has commercial-grade Chocolate Fountains available to rent for private parties/functions, large or small. 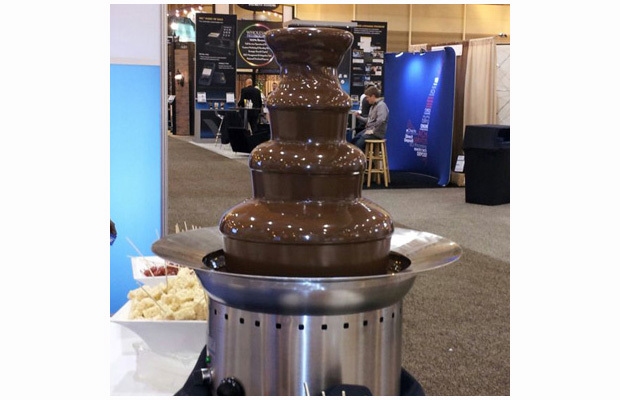 Our Chocolate Fountains are the perfect addition to wedding receptions, private parties, corporate functions, and holiday events. Please contact us to get a quote based on your specific needs. If there is something that you would like that is not on our list, we are open to suggestions. 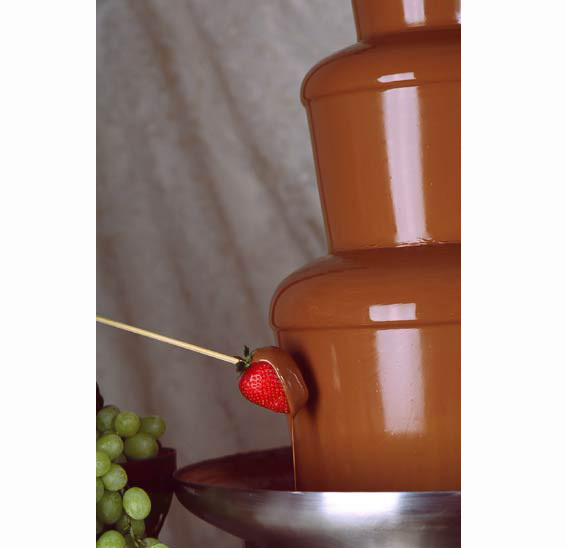 Please call us at 1-800-992-9699 or email us at ordercandy@aol.com to inquire about our chocolate fountain rentals.